Alvord FUMC has been at this location since 1884. We have a rich history for reaching out to our community. We believe in grace. We believe in living and working in God’s Kingdom on earth. We involve children and youth in our worship service. We acknowledge that all people are in need of God’s grace. It is God’s redeeming grace that binds us together as members of Christ’s body. We seek to offer love and grace to all people as Christ loves us. We believe in living and working in God’s Kingdom on earth. Everyone is invited. Through peace, harmony and as one family, we will work to make disciples of Jesus Christ for the transformation of the world! 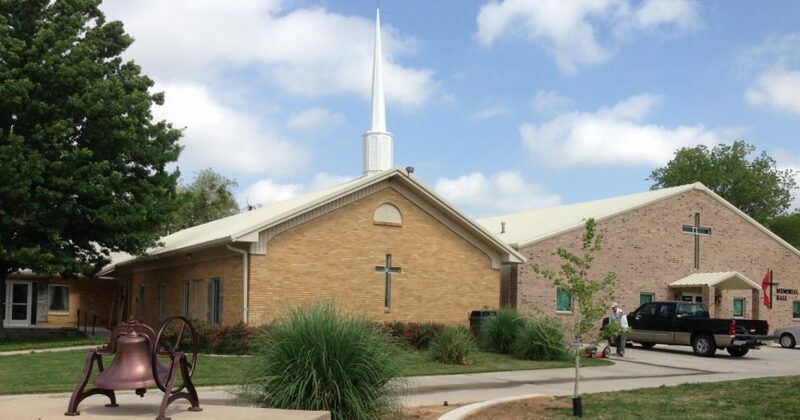 First United Methodist Church of Alvord, TX, nourishes the hearts, minds, souls, and bodies of our community. Our ministries nurture children, cultivate believers, and empower leaders so that we may sustain faithful disciples for generations to come. We hope you experience love, encouragement, hope, and acceptance from our family and that you will have a desire to grow and serve with us.